Jason. 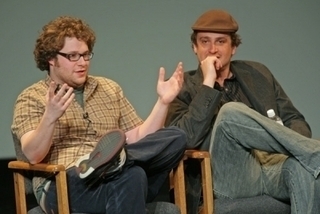 All of these pictures were found in a Jason Segel picspam on LiveJournal. I love picspam's :D. Wallpaper and background images in the Jason Segel club tagged: jason segel image picture photo picspam seth rogen.